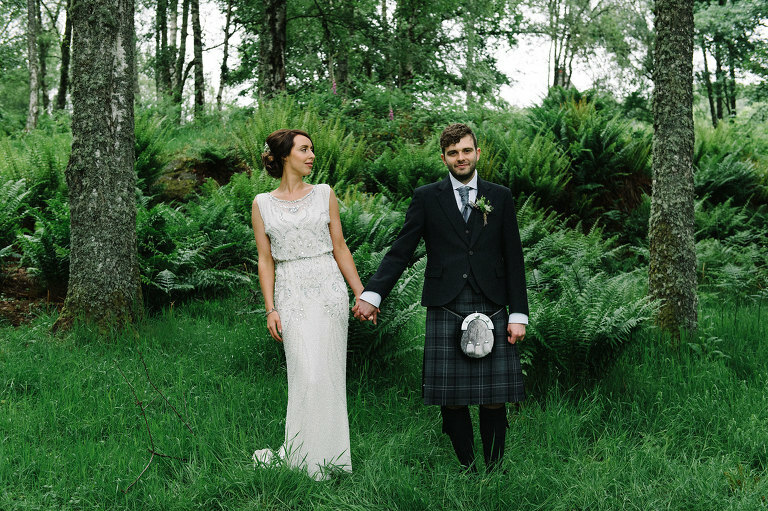 Here’s another blog post from a fab DIY wedding earlier this year at Comrie Croft in Perth and Kinross. 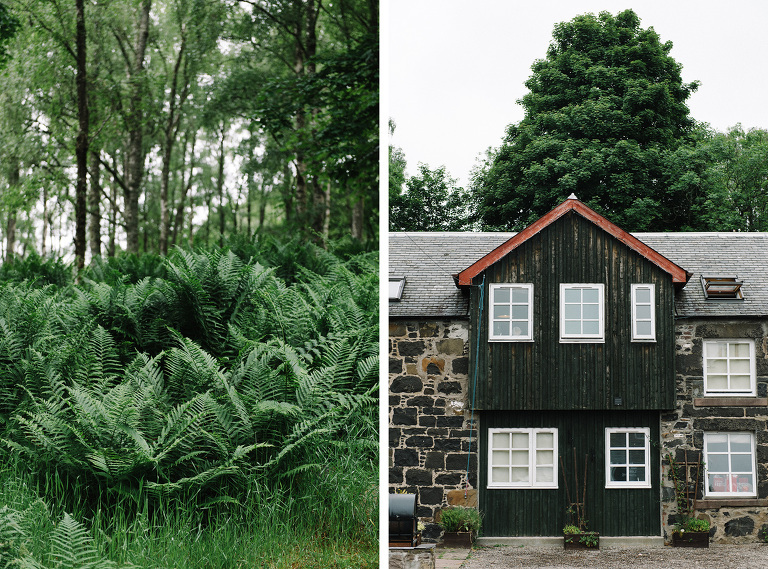 Comrie Croft is a bit different from a typical wedding venue. 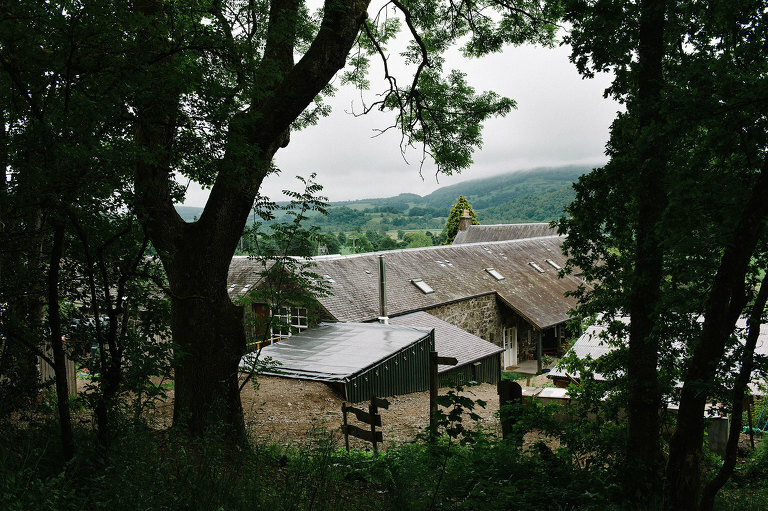 A 200-year-old farmstead, house and barn set around a courtyard, surrounded by fields and woods. Fiona and Patrick make a great couple and I really had an amazing day photographing their wedding. They were so relaxed and easy-going and all they wanted was to have the best day ever. I believe they succeeded. The whole day was a joy from start to finish with everyone in such great spirits. Here are some highlights of their wedding. Congratulations to Fiona and Patrick!